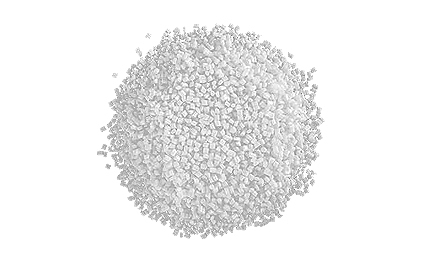 PETG is transparent and impact resistant, and is mostly used for shielding and windows. PETG is easy to work in. PETG can be bent and glued and used blow. as an alternative to PMMA and PC. 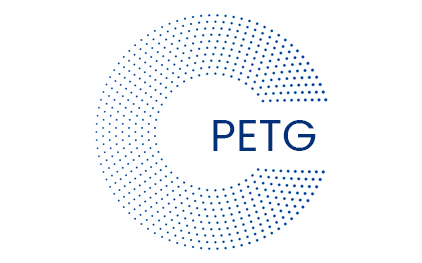 PETG can be supplied with food approved in conjunction with food contact, upon request. Application temperature normally up to approx. 70 ° C.